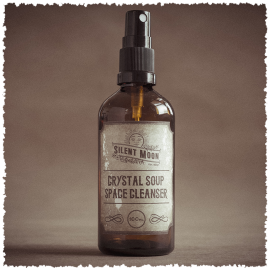 Ionian Olive space cleanser is not only beneficial when the space around you feels physically and mentally exhausted but it also good for letting go of confusion atmospheres, dispelling fraught tension and argumentative energies. Without loosing your sense of self empowerment. Ionian Olive not only allows you to create flow in your environment but it let’s you see that all situations have a silver lining and a light at the end of the tunnel. Bringing a sense of positivity to those heavier often destructive situations. 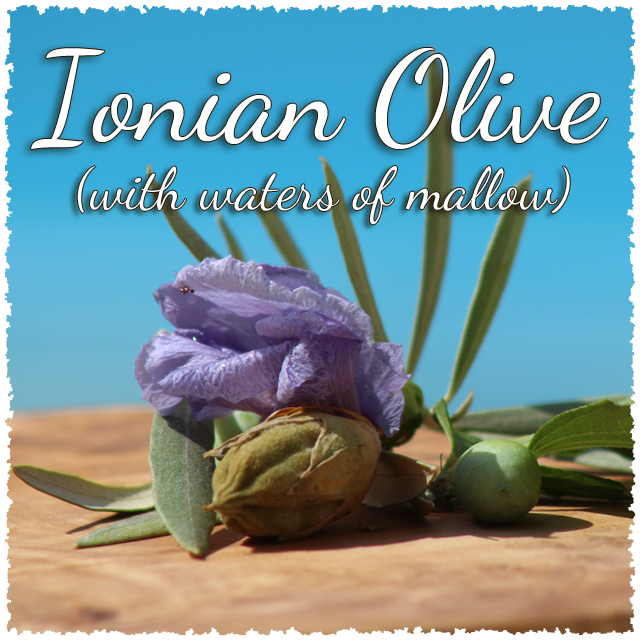 Ionian Olive mister with waters of mallow is here to assist those with a state of confusion and turmoil in their external world. It’s for those who feel the energy around the is stuck without feeling the ability to be able to move forward. When the digestion is in knots and it’s hard to sense the silver lining. When stuck in the mud of a situation that needs balancing and lifting. 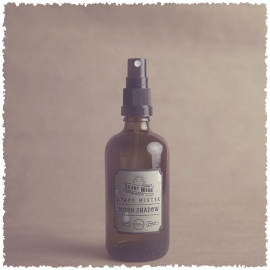 Works best with Ionian elixir internal drops. 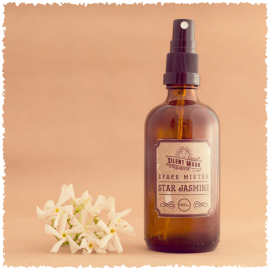 Sun and Moon enhanced pure water, energies of Ionian Olive and waters of Mallow flower, potent and pure healing essential oils. Made over two days by sun and moon energies.